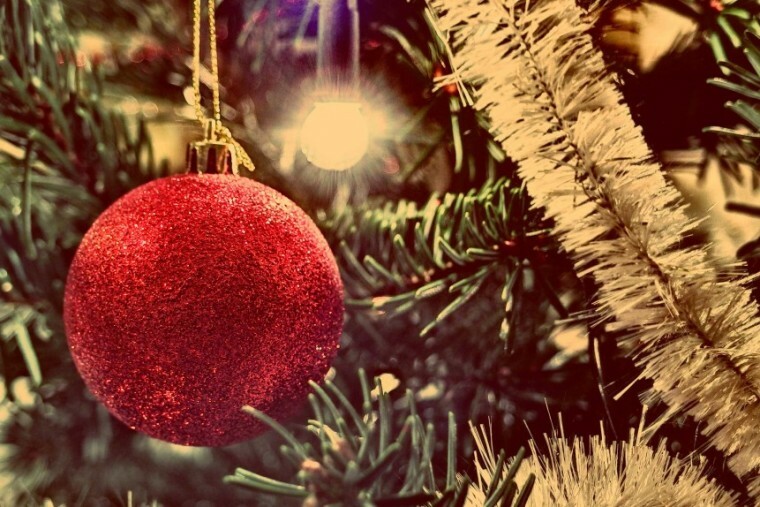 According to the news accounts, Christmas is the most important time of the year—just not for the reason you might think. No, Christmas isn’t important because we celebrate the birth of Christ. Christmas is important because we shop. Some (if not most) retailers depend on the Christmas shopping season in order to make a profit for the year. Black Friday is called Black Friday because it’s when stores typically go into “the black” for the year, meaning they’re profitable for the fiscal year. For years, people have been complaining about how hyper-commercialized Christmas has become and how crazy the holidays are…and yet, we end up falling into this cycle of commercialism and over planning one more time. Next year, we promise, it’s going to be different. So, why don’t we avoid January’s remorse by making some different decisions in December? Well for one, think about your travel over the next few weeks. All of us have 365 days in a year. We don’t have to see everyone we love in the next few days. We can space out the love and happiness over the year. Don’t give into (or create) pressure for everyone to be together. If it works, great. If not, find another time. Trust me, it’s not a sin to be rested after the holidays. Budget your Christmas spending. 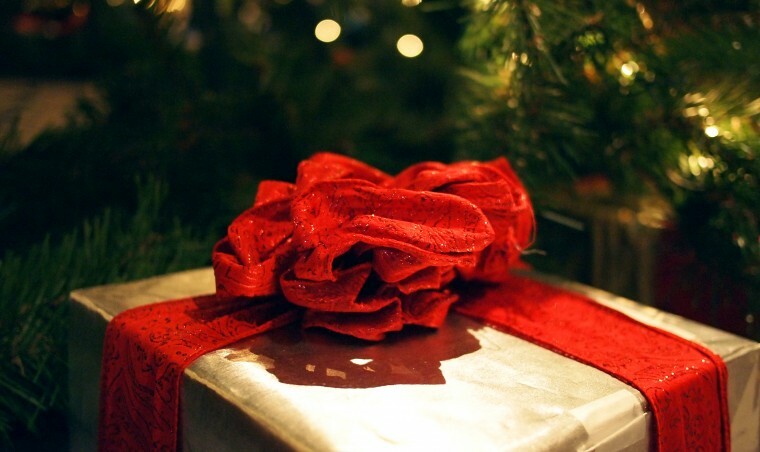 If you haven’t shown love all year long, buying a bigger present isn’t going to help. I know everything is on sale. But there are sales in January too. Lastly, remember Christmas isn’t about gifts, but about THE GIFT—Jesus Christ. Don’t let the craziness of the holidays crowd out your worship. If you do anything as family, make sure worship is what you do. Worship at home as a family. Attend a worship service together. Do whatever you have to do to make sure Jesus is at the center of your Christmas celebrations. Take a little pressure off yourself and your family. Remember, Christmas is about joy—the joy of the Promise kept. And if you aren’t smiling in December, you may have missed the whole point. A few years ago, I remember reading a Ralph Waldo Emerson quote that said something like, “There’s only one gift that matters—yourself. Everything else is just a poor substitute.” If that’s not the exact quote, it’s pretty close. And it’s a point that is particularly important to those of us who are trying to find a “perfect gift” for our wives or husbands. Let me make two points in response. First, relax. There is no such thing as a perfect gift. So, take that pressure off of yourself. Second, what your spouse really wants for Christmas is YOU. They don’t know how to tell you that, but it’s true. What they really want is your full attention, your time, your energy, and your essence. What your husband really wants is for you to sit down and watch his favorite team with him. If he’s working on the car, go out to the garage and hand him a wrench. Take your wife shopping and watch her try on clothes. Take her to a chick flick. 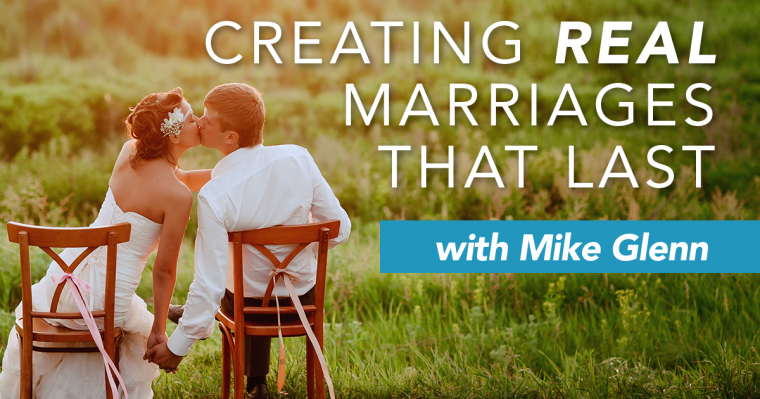 I know these ideas are corny, but the point is for you to find a way to give yourself totally to your spouse—no distractions. No interruptions. Just them. Just you. Find a gift—and it really doesn’t have to be expensive. It does have to symbolize that you—all of you—are the real gift. Without that, the only thing you’ve given your spouse is a future trip to Goodwill.